Have you got apps on your Android smartphone you just can’t live without, but when you look at the icon on your home screen you cringe? Does the little birdie of Twitter annoy you? 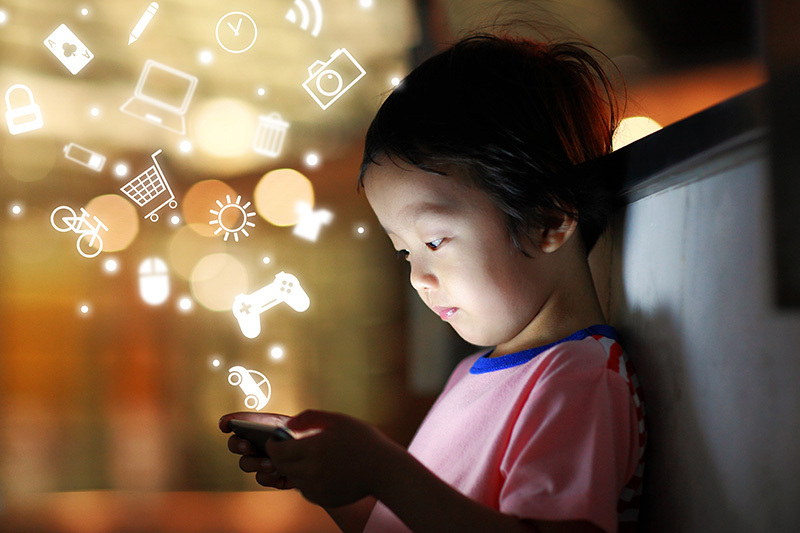 Ever wondered why some amazing apps have icons that don’t quite embody their overall theme? The good news is you’re not alone and strangely enough, there are apps designed to specifically turn your home screen from drab to fab! Want awesome icons? Then get Awesome Icons! The Awesome Iconsapp (Free for Android) is a super simple app with a super simple premise: Pick an app, an icon, and a label, and Awesome Icons creates an entirely new app shortcut. When you open Awesome Icons, you’ll see all the apps on your smartphone. Under each, Awesome Icons offers an assortment of new icons available. You can also use pictures from your own photo collection to create icons. You can move the new shortcut icon to your home screen, or whatever folder you’d like. Not only can Awesome Icons customize shortcuts to fit your needs, it’s also a nice way to hide apps that you may not want others to see on your home screen, like your budget app or something NSFW. Of course, personalized icons are great, but why not personalize your smartphone’s home screen? 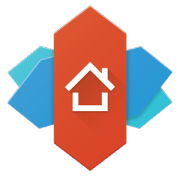 Nova Launcher (Free for Android) allows you to customize icons, animations, and your home screen layout exactly the way you want. Right out of the box, the app offers scores of downloadable themes to change the look, feel, and even the behavior of your Android. While Nova Launcher is free, there’s also a premium option for $4.99 called Nova Launcher Prime. With “Prime,” you get extras like gestures, unread counts, icon wipes, and scroll effects. Nova Prime also allows swipe actions, for example showing bookmarks when swiping up on the Chrome icon. Visit Android.com to discover more ways to get the most out of your Android device.